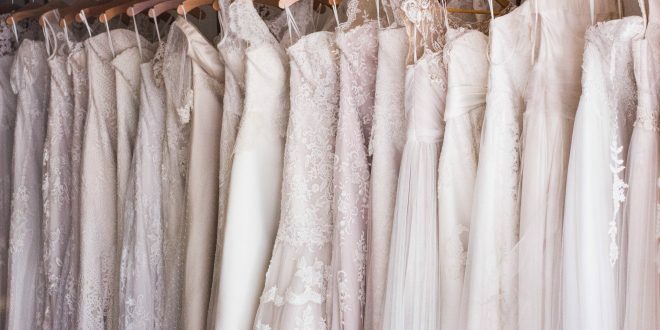 Saying ‘Yes to the Dress’ is the highlight of wedding planning for most brides. 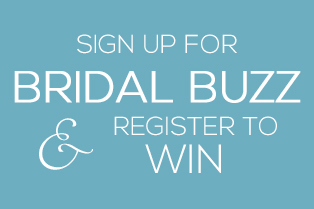 It also sets the mood for the entire wedding after you have selected your venue! 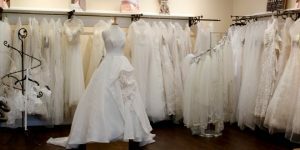 Here is are the best bridal boutiques and dress shops in Northern Virginia. 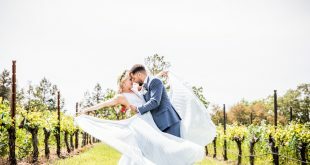 “Why should I consider Amy’s Bridal?” you may ask. 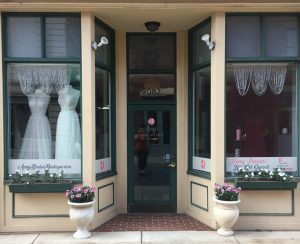 Well, for starters, it’s been a staple in the community since August 2008 and has developed into a one-stop boutique for all your wedding needs. 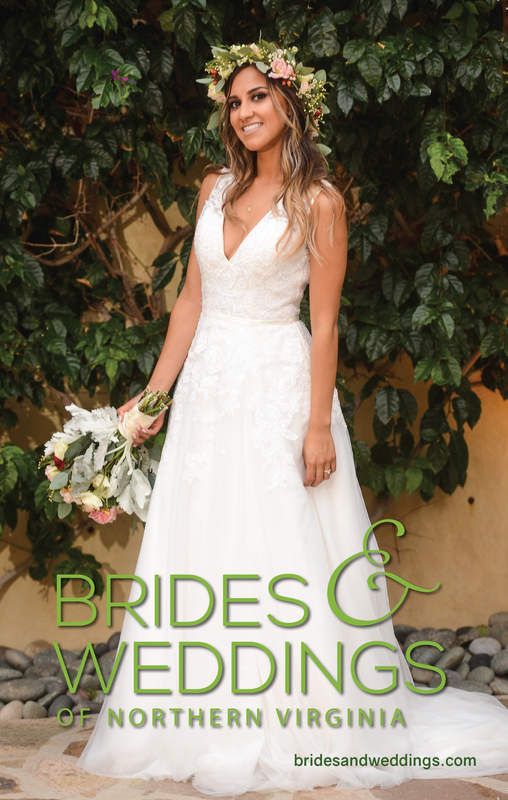 Amy Domenech, the owner, has thought of everything and eliminated a lot of unnecessary steps in the process. 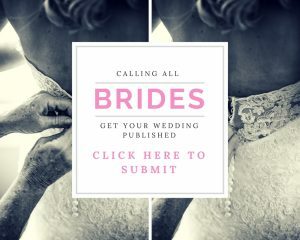 Amy’s Bridal Boutique has the resources and capabilities to take care of you, the groom and the bridal party. 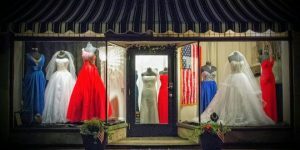 While Tang’s Alterations can handle your everyday alteration needs like hemming, sizing up or down, buttons, rips, and other issues with any type of garment and fabrics including draperies and outerwear, what brides might not expect from this alteration shop is the high level of customer service.